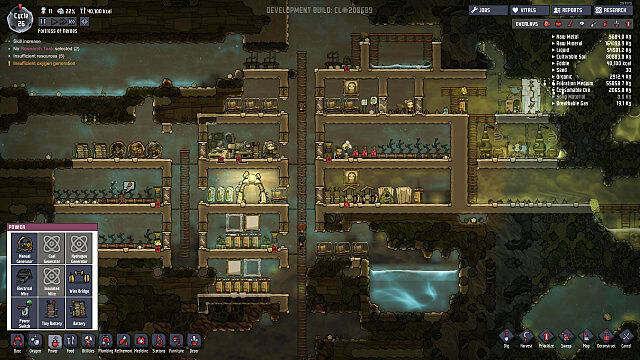 When it comes to surviving in Oxygen Not Included, there's some discussion over how best to layout your base. For the most part it comes down to personal preference. 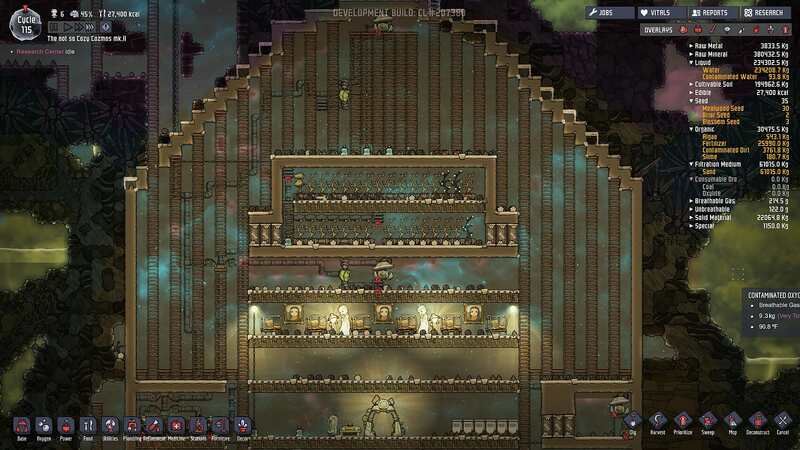 There are a million different ways to build a base and it's very difficult to prove that one way is better than another. 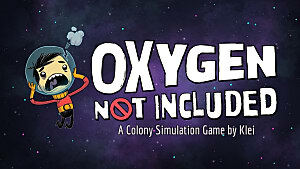 However, there are a few little tricks to maximize the livability of your colonists. I've found a helpful beginner's guide that can lead you through the basics, then we can get started on how best to build. 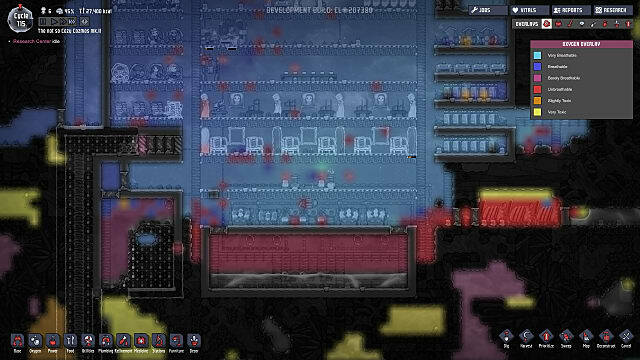 Organization is a natural part of gameplay in base building games. 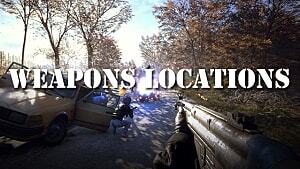 It helps to consolidate problems and narrow down the cause of any problems that arise. 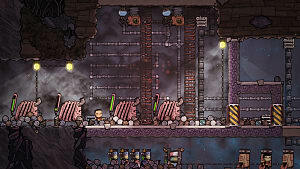 The most common method of organization in Oxygen Not Included is to build vertically, with each floor being designated for a specific job. You're free to choose what you want each floor to do, but some highly recommended setups include a separate level for machinery, oxygen production, living space, and food. 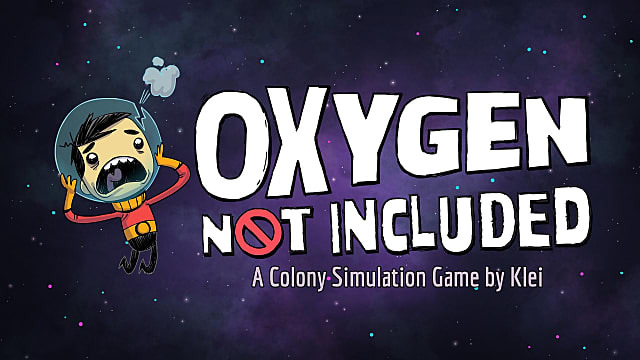 Supplying your colony with breathable air is one of the most obvious goals of Oxygen Not Included, therefore it's important to learn about how to deal with the non-breathable gases. Hydrogen will always float as high up as it can; once you get an electrolyzer down, you should look into making a space at the top dedicated to handling the hydrogen One of the best options is to set up a way to pipe your hydrogen from the top floor to wherever you decide to put a hydrogen generator. This gives you a pretty good source of power, and as long as you don’t produce too much hydrogen, you should have a fairly survivable setup. 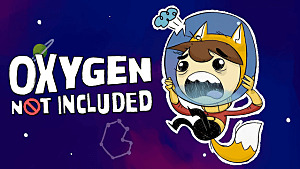 Conversely, carbon dioxide is pretty heavy, and it will fall towards the bottom of your base. 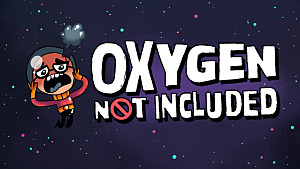 If you can't deal with converting carbon dioxide, you can always dig out a space for it to build up until later. If you do have the materials and time, you can convert your carbon dioxide into oxygen with an algae terrarium or air scrubber. When building ladders, it's a good practice to open up the space to either side of the ladder as well. Your colonists can jump from the ladder to a floor tile from one square away, so it doesn't affect their movement any, but it does allow for gases to move more freely within the base. It's not a perfect system, but it is helpful early on. Hopefully, these tips will help you survive a little longer, but they hardly cover every possibility. 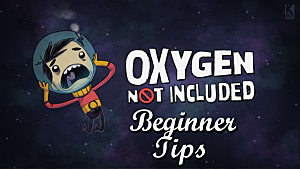 By taking some of the tips here and implementing them into your own bases you can start your own survival experiments in Oxygen Not Included.